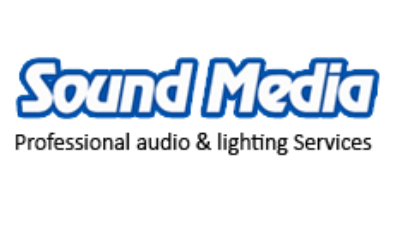 Sound Media is an audio, lighting and AV production company with state of the art equipment and qualified professional staff. They provide sound reinforcement, lighting and AV services. 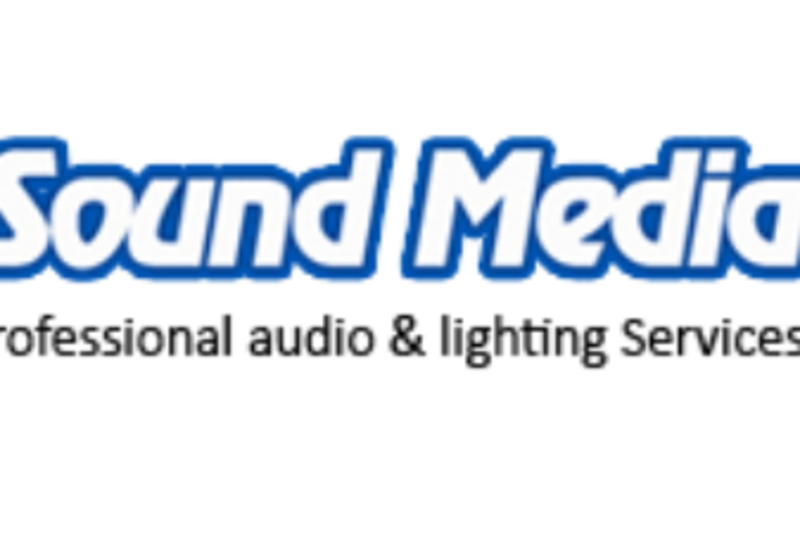 If you demand quality, competitive rates and reliable service, their staff will design audio, lighting and AV systems that will exceed expectations for your production.